Want to Spend Nice Holidays on Bali Islands? Bali is one of the world’s favorite tourist’s destinations which have awesome views and natural beauty. All the destinations across have wonderful eye catching views which attract millions of tourists every month. Bali is famous due to with sand beaches amazing waves which create a pleasant sound which made this Island in the top of the list of the most popular tropical island in the world. Travel + Leisure magazines held this Island in Top best Islands in the world. Unforgettable turquoise blue sea and with natural wonder beauty everywhere in Bali, attracts tourists to spend their holidays on the beaches of Bali which nobody probably wants to miss. Enjoy Bali visit and make your holidays memorable. 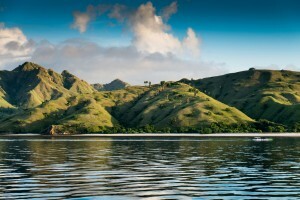 The Island of Bali is east from Java approximately 3.2 km. Mount Agung is named as “Mother Mountain” which is an active volcanic mountain in the region. 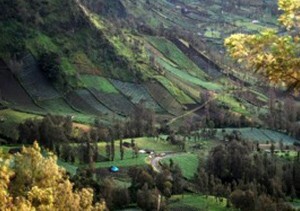 This range of mountains across Bali has highly productive agriculture industry which creates many opportunities for local people. Bali and surrounded destinations are full of breathtaking views with rich culture and historical background. Only Hindu religion people are in Whole Island. Hundreds of temples are everywhere in Bali some are new and some are very old. Bali also knows as “The Island of Temples“. 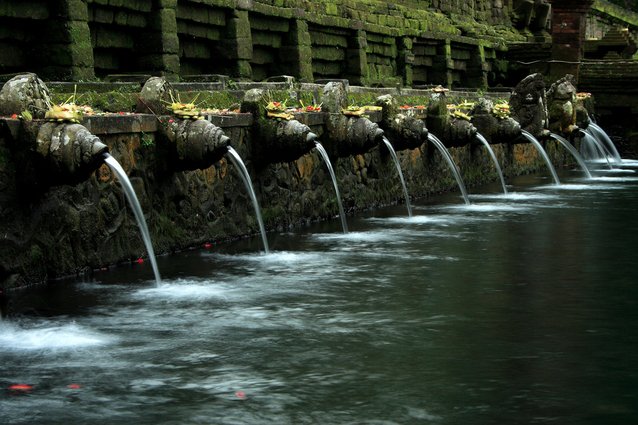 Ubud area is well known and famous due to cultural background and spiritual capital of the Island. The land of Bali is much attractive due to ancient temples, colorful rituals, white sand beaches, beautiful underwater world and top-notch mountain villas. It is an advice to you to book your trip immediately to visit Bali and to see awesome beauty of the Bali. 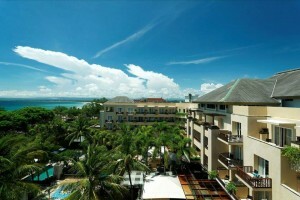 Find most suitable hotels, resorts, Inns according to your budget range and plan your visit to arrive Bali. 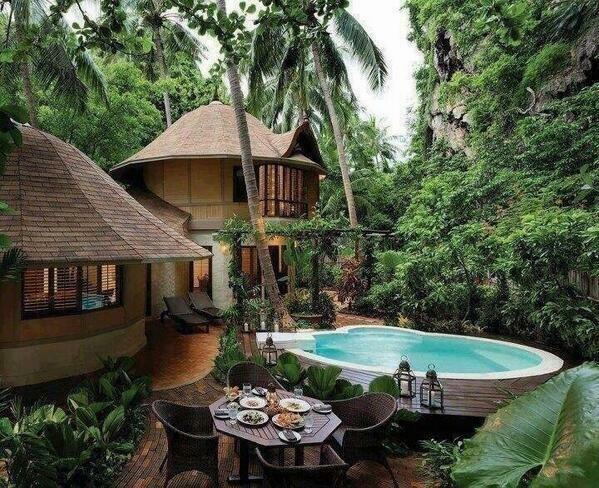 Take help from your travel agents and find authentic feedback to know about Bali destinations and suitable hotels arrangements for your enjoyment. Enjoy some of the recreational activities. 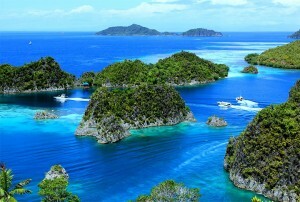 Hundreds of travel agents have various plans for tourist to visit on different destinations across Indonesia. Each hotel, restaurant of any accommodation providing service agent introduces unique planes and special arrangements for tourists to attract them and provide them full arrangements that help them to spend their times memorable and interesting. Some offers 3-day package plans, 4 days package plans, 7 days package plans, 15 days packages plans, 30 days package plans to depend on their affordability and the mechanism of rendering their services for special guests. Find the best travel package and exclusive deals to reach there alone or with your relatives or friends. Get useful acknowledgment before reaching and book advances everything if you can afford. Participate in recreational activities to spend your best time in Bali and enjoy your holidays as best as you can. Lots of airlines offer discounts in airline tickets for specific destinations and introduces various plans for the favor of tourists to attract them to visit specific destinations. Find yourself a cheap airline to travel for Bali or any other island of Indonesia and enjoy your best time there. Online reservation for tickets, hotels, restaurants, halls boats is possible with various useful resources. 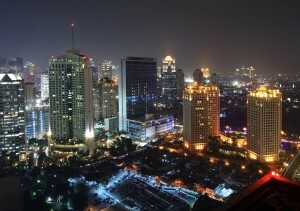 Find local and international resources to reach Indonesia and plan for your favorite destinations. 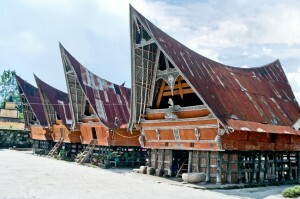 Don’t forget to make tourists plans in advance to visit Indonesia. Contact with any private transport (with air conditioning) and enjoy your best time on your favorite point of interest. 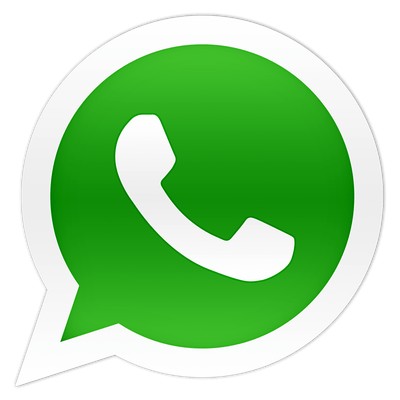 If affordable then a proficient English driver can help you to visit anywhere upon your demand. If you need help for a tour guide then this service is also available almost everywhere in Bali Island. Check hotels and their arrangements for a stay along with other facilities which tourists want during their visit. There are many things which tourists never want to miss during their visit. There each and every type of shopping malls covering all prices ranges. Choose to massage centers just for relaxations. Enjoy Spas, Bear clubs, Night Clubs, Waterfalls, private clubs, private boats, fishing areas, all types of foods and much more excitements for tourist’s enjoyments. Participate in local events and celebrate with Bali people and see to unique cultural values and traditions. Choose a cheap and affordable transporting source for traveling and to see your favorite destinations across Bali Island. Each and every type of vehicle has different fares and hours limits to use a specific traveling source. 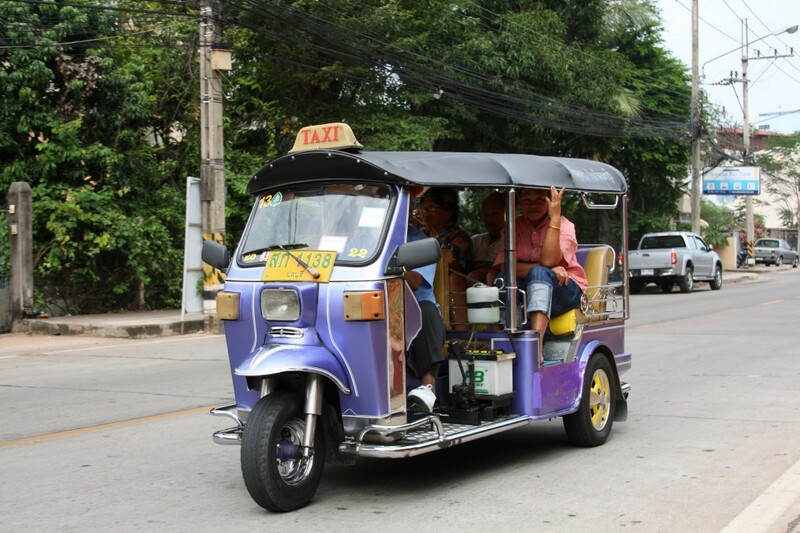 There are motorcycles, taxis, private cars, public transport and some other types of vehicles which tourists can use or may hire with drivers. Different transportation companies offering their rent a car service with driver facility. Hire anyone and enjoy your travel. There are land, air, sea and river transportation traveling sources, choose any suitable option and start your traveling in Bali. Rate list if fixed for tourists, so you have to tell your destinations to your attendant and pay the fare according to the given list. Seminyak, Mount Batur, Goa Gajah, Seminyak, Ubud, Sanur, Kerobokan, Garuda, Aguga, Gunung, Legian, Bali Museum, Blanco Renaissance Museum, Mount Bromo, Ijen and hundreds of other destinations awaiting your decision to plan immediately to visit such destinations. The complete guide to visit hundreds of distensions around Bali Island is available for tourist’s interest and for their acknowledgment to plan immediately for tour activities for Bali. Arrange money and hard cash before your visit because there are many points of interests and money spending sources which tourist’s avails to use the unique services to well enjoy their journey. 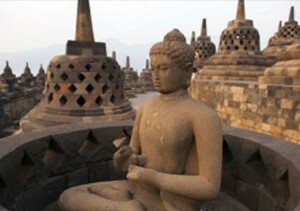 Visit ancient temples and see their historical background and their religious activities if likes. If you are the first time coming to Bali then you have to choose the best location to stay in Bali and get useful acknowledgment about most popular Bali beachfront resorts, hotels, inns and restaurant details. Decide your visits in the dry season because in Bali, rainy season which starts from November till March is not suitable for tourists. Choose to April and onward months till October for excellent tourism activities.